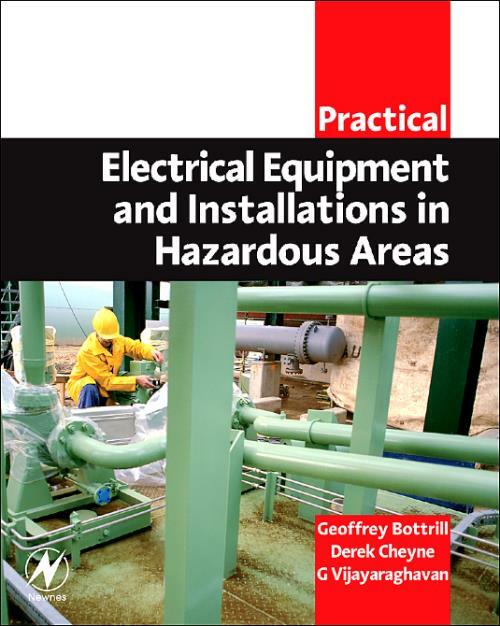 *	An engineer's guide to the hazards and best practice for using electrical equipment in Potentially Explosive Atmospheres. *	Fully in line with the newly adopted international standards, the IEC79 series. *	Clear explanations of terminology and background information make this the most accessible book on this subject.